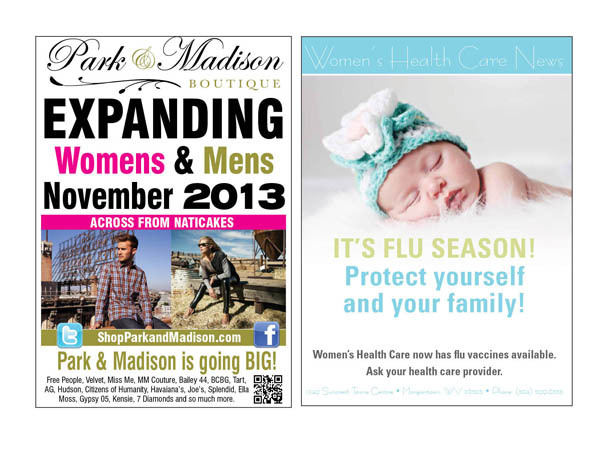 We have been providing our customers with eye-catching brochure/flyer designs for years and years. Whatever category of business for which you need brochures, we can accommodate. We have produced brochures for health services, kitchen cabinet companies, restaurants, apartment complexes, insurance agencies and more! Every business needs a brochure to hand a prospective customer. They add credibility! 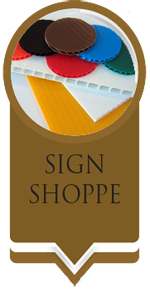 They provide your customer with take-home information to consume at their leisure. Once again we work with you every step of the way in creating your brochure. 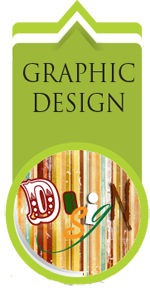 From content, photographs, graphics and other information, we know that you will be pleased with what we design. 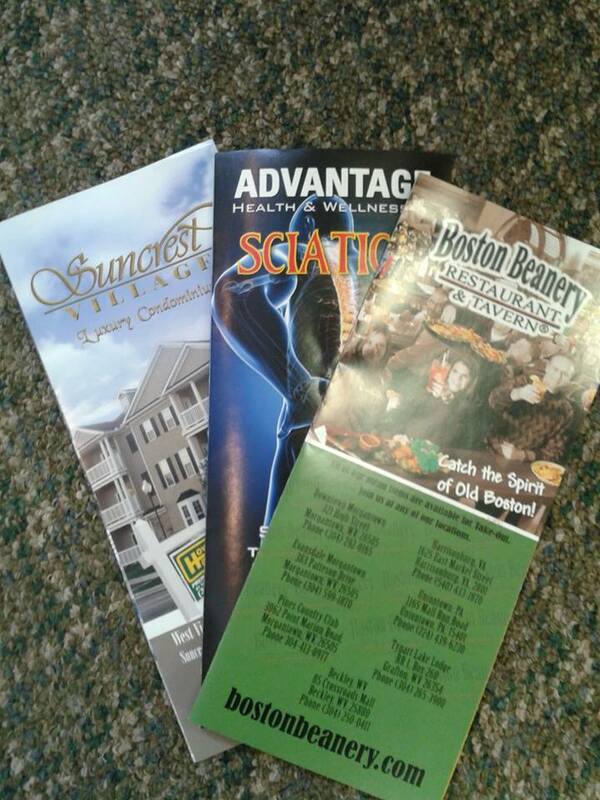 Our customers have been well pleased with eye-catching brochure/flyer designs by Menus Plus for years. 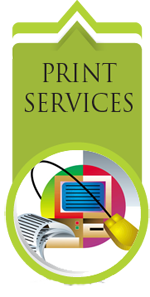 Whatever category of business for which you need brochures, we can accommodate. 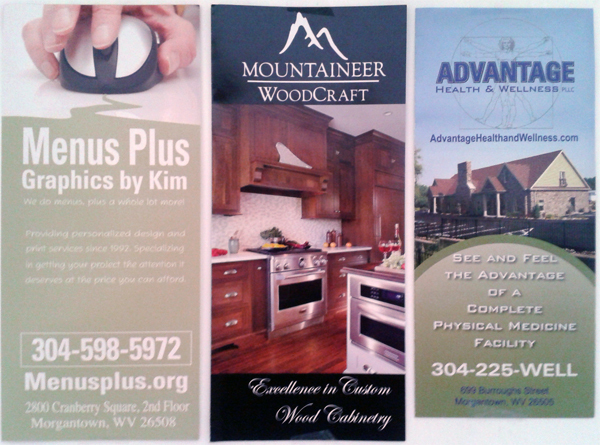 We have produced brochures for health services, kitchen cabinet companies, restaurants, apartment complexes, insurance agencies and more! 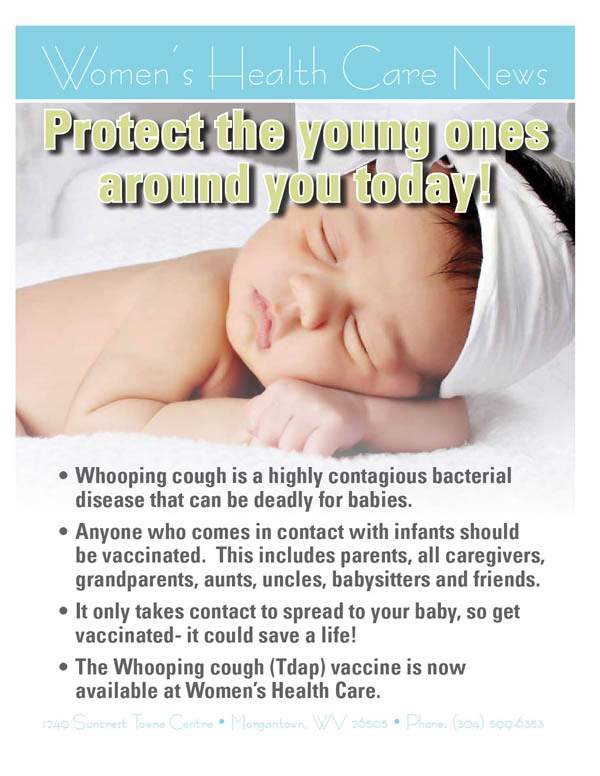 Flyers can be one-sheets, tri-folds, half sheets, or whatever other format you deem necessary. Flyers can be useful to help promote charity events, retail sales, bar/restaurant events, health services, insurance agencies and much more. 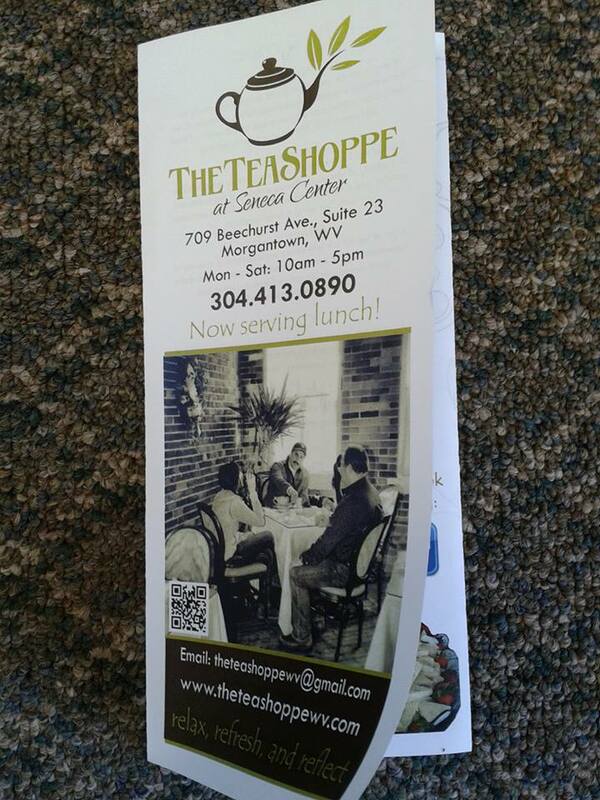 Menus Plus provides quality flyers based on customer need.